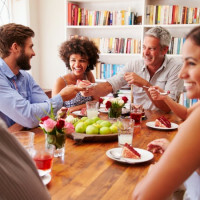 Every week we track the business, tech and investment news and trends in agriculture, CPG, retail, restaurants, cooking and health, so you don’t have to. 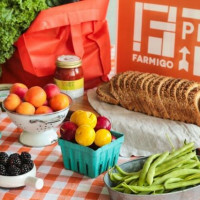 Our top story this week is a behind the scenes look at why food tech darling Farmigo is pivoting away from its online farmers market, despite nearing profitability. The deep dive includes extensive interviews with Farmigo founder Benzi Ronen and early investor Ali Partovi. 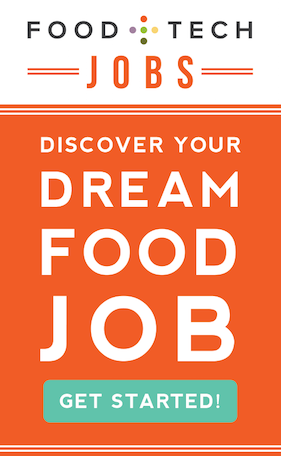 In other startup news, Specialty Food explores the rise of female food entrepreneurs and probiotic beverage maker Karma Culture raises $2.25M. Also making headlines: Wal-Mart and Whole Foods find it difficult to keep shelves stocked with imperfect produce, 7-Eleven’s first legal food delivery by drone, restaurateur David Chang’s code for unleashing the best flavors in dishes and more. Check out our weekly round-up of last week’s top food startup, tech and innovation news below or peruse the full newsletter here. Farmigo raised $26M and was nearing profitability, but logistics got the best of the startup. CEO Benzi Ronen shares an incredibly candid account of why he’s shutting down the online farmers market, lessons learned and what’s next. With female-owned businesses on the rise in the U.S, the specialty food industry is seeing more women than ever at the helm of some of its most innovative companies. 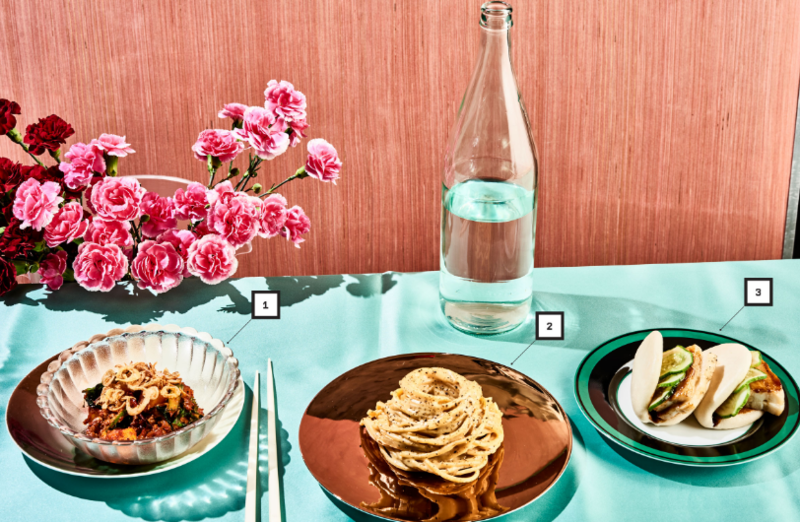 The restaurateur explains his secret code to unleashing the world’s most amazing flavors and explores the underlying laws that link standout dishes together. The highest number of casualties were in hot sectors including logistics, e-commerce and food tech. The company partnered with drone startup Flirtey for the delivery to a family in Reno. This is a big deal, because its the first time a drone has legally delivered a package from a retailer in the U.S. to someone’s home. Retailers like Wal-Mart and Whole Foods are finding it difficult to keep stores regularly stocked with “ugly” produce. Investment in agricultural technology is surging, but are farmers really buying what startups are selling? Grist explores how investing in farm science, providing support for small farmers and investing in food and nutrition education can help improve food policy and build a more sustainable future. The beverage startup makes Karma Wellness Water and Karma Probiotics and will use the funding to ramp up its marketing.